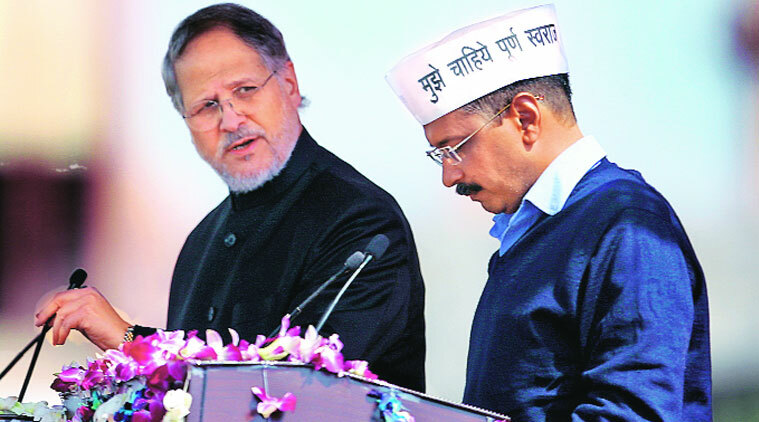 Delhi Lieutenant governor Najeeb Jung insists he doesn’t come in the way of the AAP government’s decisions. He was inaugurating the second edition of the Times Lit Fest Delhi. “I defer to the elected government in 99% of the cases that come to me. Only in 1% of the cases we might disagree,” Jung said, as he fielded questions on the constant friction between his office and that of the CM, the capital’s two administrative power centres. The L-G, who has often been under fire from the AAP government for “blocking” development work, stressed there was no conflict. 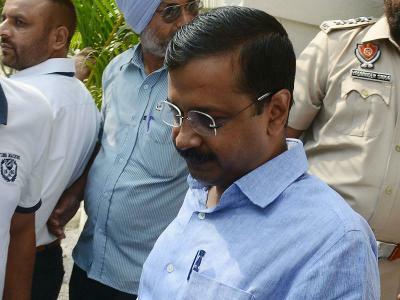 “Delhi has worked for 25 years without a problem. There was a newly elected government with a lot of expectations from them.They had a lot of expectation from themselves. There was a level of excitement, exuberance of youth was high. I am seeing a smoothening of things now,” he said. 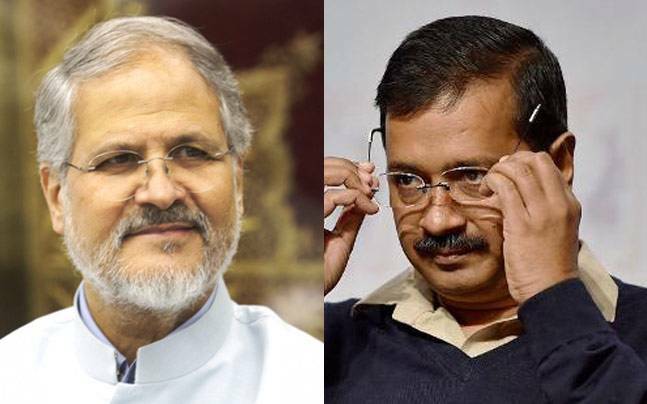 Be the first to comment on "I agree with Kejriwal government in 99% of cases: Najeeb Jung"